Today I wanted to stop by and share something that’s been on my heart for a few months and I finally feel like I have the words to say! As I’ve mentioned before, I’m currently volunteering at a local children’s home each week. Every Monday, I get to spend the evening with some of the most resilient, kind, funny, and determined kiddos I’ve EVER met. I also get to work with incredibly dedicated and selfless staff members who work tirelessly to make a safe place for these kiddos to call home. Each week, I help them with their homework, play board games, discuss life, and just “be there.” During my time, I realized how little I knew about foster care while I was a classroom teacher. 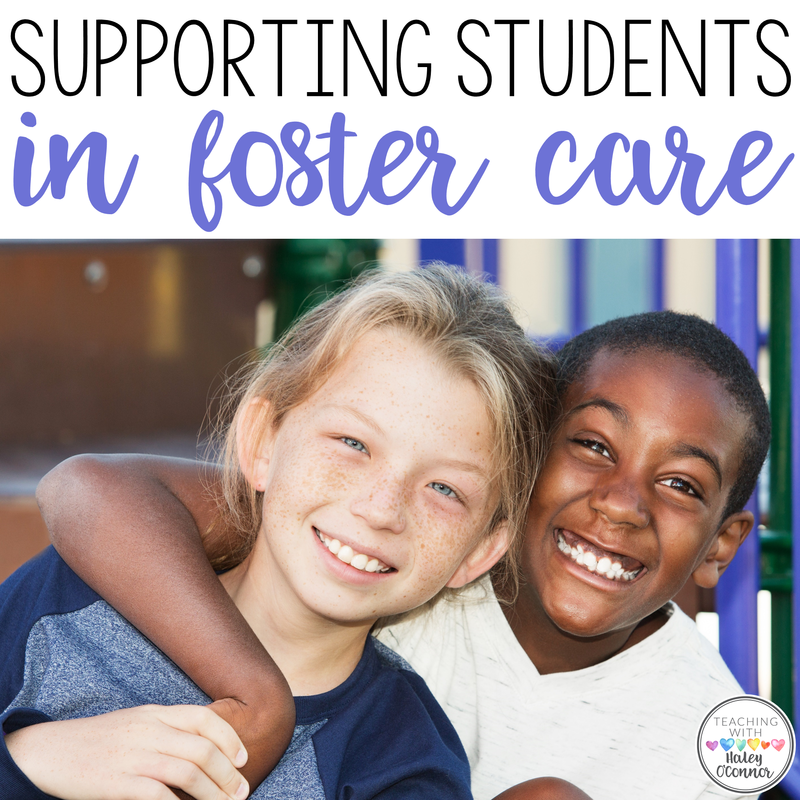 I wanted to take some time and share that with YOU so that when you have a student in foster care, you know what their life looks like and how to best support them. Even though I’m discussing my experience at a group home, I believe that everything that is true for these babies is true for others in a traditional foster home, with absentee parents, or who live in turmoil. Before I share specific ideas, I wanted to share a bit about Maslow’s Hierarchy of Needs. This is so important to remember for every student (and even grown-ups)! But I think it’s especially important to remember as we discuss students who are without a traditional family. For most children in foster care, they were removed because their most basic needs were not being met. Being in a group or foster home typically means that they are NOW being met, but the wounds remain. That means that even if they “know” dinner will be provided for them, the anxiety is still there. In the classroom, this might be evidenced by students who steal or hoard food, because they can’t yet trust that they will have the food they need. For the amazing students I work with, this means that they truly aren’t able to go to sleep until they have an evening snack. For so many years, they went to sleep with empty stomachs. Going to bed “full” provides a sense of comfort that I’ll truly never be able to understand. (Unfortunately, there are students in our classrooms that DO go to sleep on empty stomachs. 🙁 This post isn’t speaking specifically to that, but know that YOU can fill their hearts with joy even if you can’t fill their stomachs. YOU matter! In the coming months, I hope to write more posts about supporting students in extreme poverty, turmoil, or chaos). 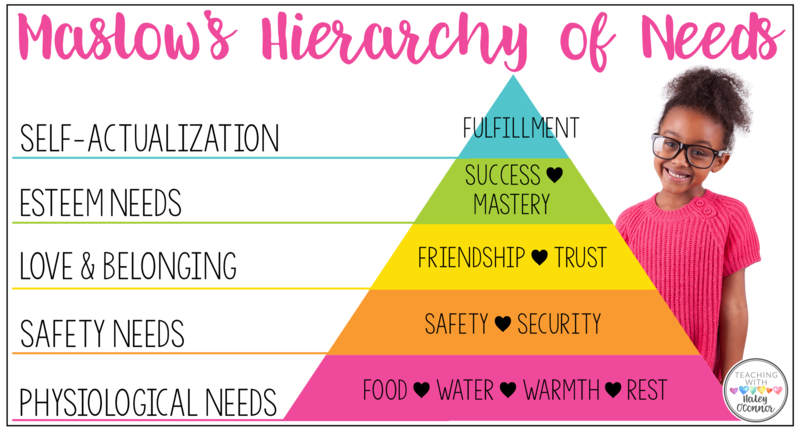 Maslow’s research shows that needs are met on a hierarchy, and students aren’t able to move forward if their needs are not met. ChangingMinds.Org says “The lower the needs in the heirarchy, the more fundamental they are and the more a person will tend to abandon the higher needs in order to pay attention to sufficiently meeting the lower needs.” I am so incredibly grateful for group homes and foster parents that work each day to meet these kids’ most basic needs. I truly believe that there are people working tirelessly every day to pave a path for these kids and make a brighter future for them. 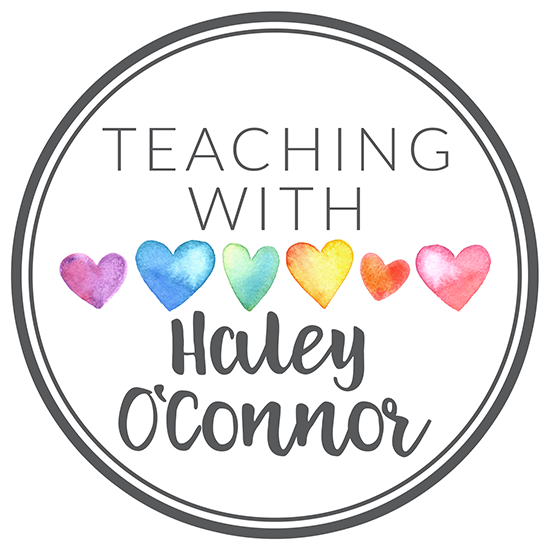 I believe that a teacher’s role is most important on the third level…or Love and Belonging. 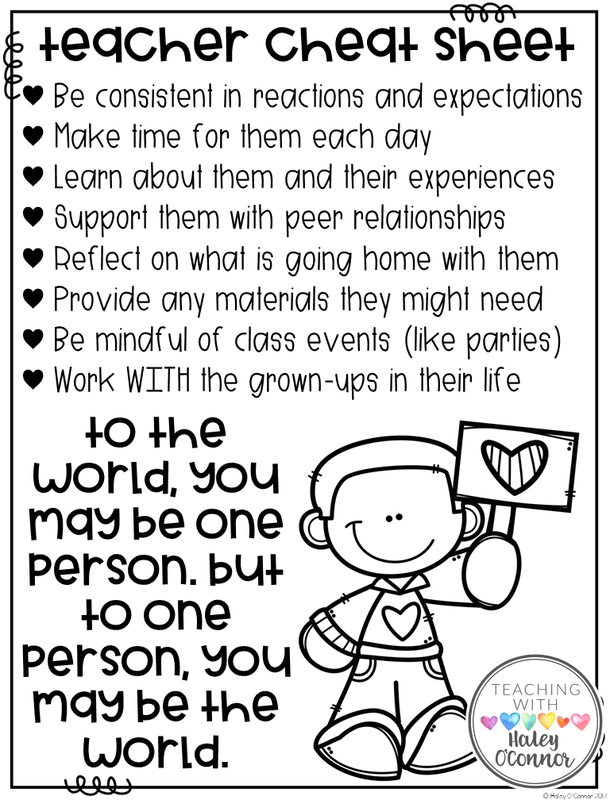 Each day, we have the opportunity in our classroom to truly help students feel included, loved, and important. For foster children, this is probably the MOST important thing you can do for them. Based on this research, we can teach them math, reading, and science. But until they feel safe, loved, and like they belong, it won’t stick. RELATIONSHIPS are what matter. Every student learns better from a teacher they feel connected to…but for a typical student, they can get past it. They get their love and belonging from their family. Students in foster care are desperate to have this need met, and until it is, nothing else can really happen. Below I’ve listed several suggestions for building that relationship and helping them feel safe and secure in our classrooms. BE CONSISTENT-Being a teacher is HARD and everyday we are faced with things that can throw our day off. No matter how hard we try, our schedule will have interruptions. We will get sick and need a substitute. We will have unplanned observations, meetings, etc. BUT we can be consistent with our reactions and expectations. Even when we’re stressed, exhausted, hungry, we have to be consistent. For these kiddos, it’s not okay to be moody. It’s not okay to have a bad day…they need to know that we are the same, everyday. And that THEIR behavior does not change our love for them. The consequence they get on Monday should be the same they get on Friday. The way I respond to their misbehavior should be consistent no matter how I feel. If I expect them to hang their backpack up today, I’ve got to expect it tomorrow. I don’t believe that fair is equal. I don’t believe that the way I handle Max’s behavior will look exactly like how I handle Liam’s. BUT the way I handle Max should be the same in every situation. They NEED to know that no matter how hard they push, we won’t lash out. They need to know that I expect them to try their best, no matter what, and I’m not just going to give up on them. SET ASIDE TIME FOR THEM-I know it’s hard to make time for every student. You have anywhere from 20-30 students begging for your attention each and everyday. But it is SO important to these kids that you spend time with them. Often, it takes way longer to build trust than we expect. For me, I have been visiting them for almost 6 months and they just now have started to open up to me. In the classroom, it means that you might have to set aside 10 minutes a day for your student and they won’t really even talk with you until October. That’s okay…the time you’re investing in them matters and is deeply affecting them…even if you can’t tell. LEARN ABOUT THEM-Students in foster care need to know that you care about who they are, and that how they feel and think matters to you. They don’t want to be known as the “boy with no backpack” or “the one who always yells out during a read-aloud.” They crave to be known as “Matt, that really loves to skateboard.” or “Sammie, who loves to make her friends laugh.” Mentioning their favorite superhero might seem like a small gesture, but to them, it means that you actually listen and care. It means that they feel accepted for who they are…and THAT changes everything. 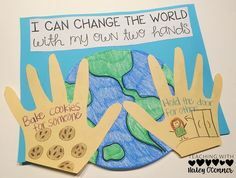 HELP THEM INTERACT WITH PEERS-I truly believe that every single child needs to be taught how to interact with others. Hopefully, parents are working with children on this from the time they’re toddlers. But for students in foster care, their parents aren’t able to do this for them. Students HAVE to feel like they belong, and unfortunately, it’s not enough to just feel that from the teacher. They’ve got to feel accepted by their peers. 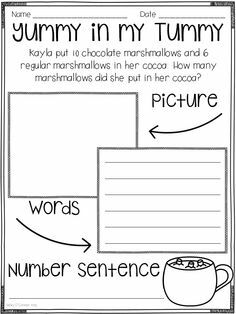 This is HARD and takes a lot of work, reflection, and direct instruction. 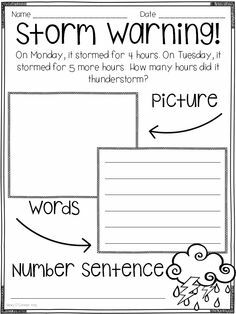 It might mean taking time to make an anchor chart and explicitly teaching how to share. Or maybe it’s choosing to work with their small group and focusing more on peer relationships and communication than the academic skill. In all of the examples I’ve listed above, it’s easy to think “I don’t have time for that.” Or “my administrator wouldn’t understand.” And I’m not going to lie…we don’t have time for it! We don’t have time for half of the things that are expected of us, but we just have to make it work. For these kids, if we don’t do these things, nothing else matters. I truly believe that. 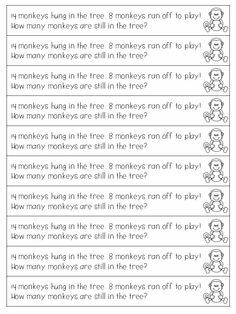 They NEED these things just as much as another child needs dyslexia interventions. Time spent building relationships is never a waste of time…and for students in foster care, it is truly the most important use of time. 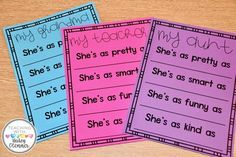 Each week, as I work with these children on routines, I get to help with their homework and look over what their teacher is sending home. For some, they’re teacher has chosen not to send much home…understanding that the child has more important work to do (like therapy, bonding with other kids in the program, or just trying to find some normalcy). One thing I really began to think through was behavior plans and systems that these children were using in class. In the same way, we would never let a child on an IEP fail without support, we must provide interventions for children in foster care, so that they can meet classroom expectations. We must ask if they have the tools and skills needed to be successful. If not, we must work with the counselor, CASA, administrators, etc. to find a system that they can thrive in, while still meeting classroom expectations. **I wanted to touch briefly on behavior charts in these situations. If the purpose of a behavior chart is communication with adults at home, are we offering the child positive things to talk about at home with various volunteers, staff members, foster parents, etc? If a child is consistently bringing home a negative report, is that growing their relationship with you (their teacher)? For children in a group home, they are often working with a different grown up each night. Volunteers come, and staff change shifts. 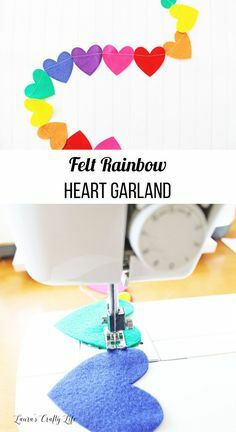 That means that, while a typical child is showing their “red” or “sad face” to a parent that loves and nurtures them, these children are showing it to someone new each night. Someone they don’t yet have a strong relationship with, and who is probably struggling with the same behaviors. In this circumstance, here are some other options that might work better for them. Set a smaller, more attainable goal for them. Instead of judging their entire day, choose ONE thing they could work on (and hopefully be successful with). If they struggle to make great choices ALL day, could they focus instead on work completion? Or keeping hands to self, or using kind words? They could evaluate their day based on that goal, and hopefully find more success. For children in group homes, there are typically 1-2 staff for every 6-10 kids. That means that 1 or 2 grown ups are trying to get these kiddos to eat, do their homework, shower, get ready for bed, etc. All while managing therapy sessions, home visits, meetings with CASA volunteers, and more. It is HARD and they are trying to make the best use of their time just like teachers. It might seem easier than teaching a classroom of 20 children, but every single one of these kids has gone through mental, physical, or emotional abuse. They all have triggers, and most have challenging behaviors. How can we make sure our students’ evening are successful? What tools can we send home with them to help staff? 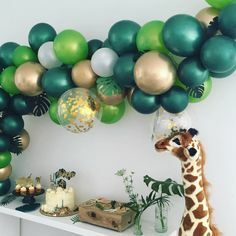 Here are some ideas! SHORTEN HOMEWORK ASSIGNMENTS-Ensure that they truly can complete everything by themselves. Never assume there is a grown up that can help them! Teaching these students responsibility is so important, but it’s not their fault if a grown up can’t get to them. They will feel more successful if it’s something they can complete on their own and then celebrate! It’s important to celebrate all of our students successes! But for these students, doing homework on their own is a HUGE accomplishment and deserves to be celebrated. PROVIDE ALL MATERIALS-I’ve noticed that for many of these kiddos, their teachers aren’t sending home books for them to practice. I’m sure it’s because they didn’t return them or another reason…but ultimately, if we’re not sending it home, we can’t trust they have it. In group home settings, even things like scissors have to be kept in a safe place and all the crayons or markers they have are donated. If we’re asking students to use something, are we making sure they have access to it? And if we can’t provide it, could we could come up with an alternative assignment? 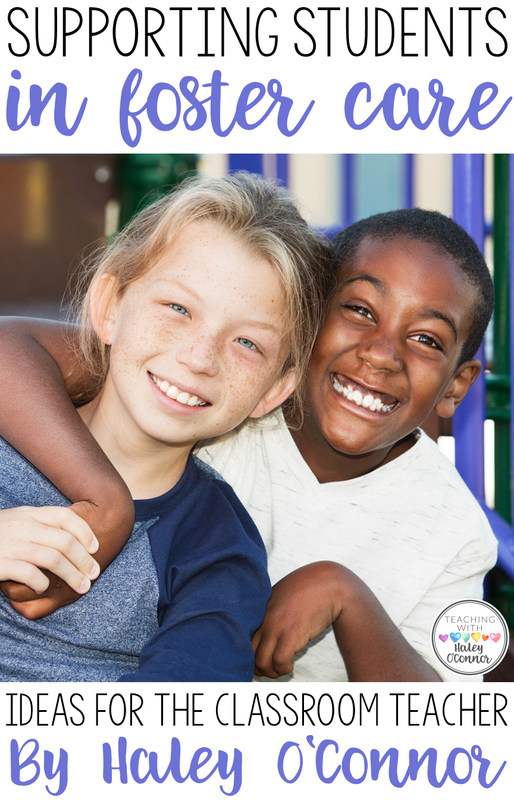 GET TO KNOW THEIR CASA ADVOCATE OR CASE WORKER-Children in foster care have a CASA advocate that works to bridge the gap between the child and the court system. Often, they are a great resource in understanding the students’ history and current needs. Every single person I’ve ever met that works with foster kids LOVES them and wants to help them. But they are almost all overworked and underpaid (much like teachers!). They might not remember to reach out to each classroom teacher, but are HAPPY to help when the teacher reaches out to them. Don’t be afraid to ask questions. 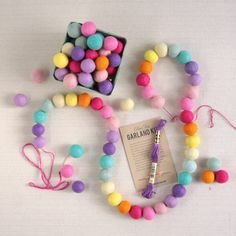 BE AWARE OF CLASS PARTIES, PROJECTS, ETC-One of my little ones mentioned to me on a random evening that she had a class Christmas party and needed a gift for a gift exchange. Of course, her staff would work hard to get her what she needed…if she remembered to tell them and they remembered to take care of it on their off day! But, as her teacher, could I grab something small for her? Even if I couldn’t afford it, could I ask administration to help? Is sending her home with that responsibility causing her anxiety? Even if she has an amazing case-worker who would do ANYTHING for her, is she still remembering the days when her parents couldn’t provide food, let alone a gift for a gift exchange? KNOW THEIR EXPERIENCES-This is why it’s so important to get to know their case work, CASA advocate, or talk to previous teachers. For some students, something completely random might be a trigger of a negative experience they had. Of course, things like Mother’s Day will probably be very, very hard. But there are often things we’d never expect that can set them off…and knowing these things ahead of time makes it easier to avoid! On the flipside, some things represent positive and special moments with their family they want to remember. At Thanksgiving, I worked with A Year of Many Firsts to make sure all of the cottages had a delicious Thanksgiving meal. One of the sweet girls asked me if I could make sure they had egg noodles cooked in chicken broth. For her, that represented home and she wanted to celebrate Thanksgiving that way. Something so simple. like providing noodles, made her Thanksgiving away from home feel MORE comfortable and in that moment, she felt completely accepted. I know this post is super lengthy, so I wanted to make sure you had a quick “take-away” of the main points! You can download this teacher cheat sheet by clicking the picture below! Getting to spend my time with children in foster care is truly one of my greatest joys. But it has opened my eyes, and broken my heart over and over. I can’t change the world for these kiddos…I can’t meet all of their needs, and I can’t give them all a home. BUT I’m hoping that working with amazing, generous, hard-working teachers like YOU, we can reach their little hearts and make their tomorrows brighter than their yesterdays. Thank YOU! This is something so important and needs to be discussed to help teachers and schools become more aware of how to help “new” students. Compassion shines in your post!